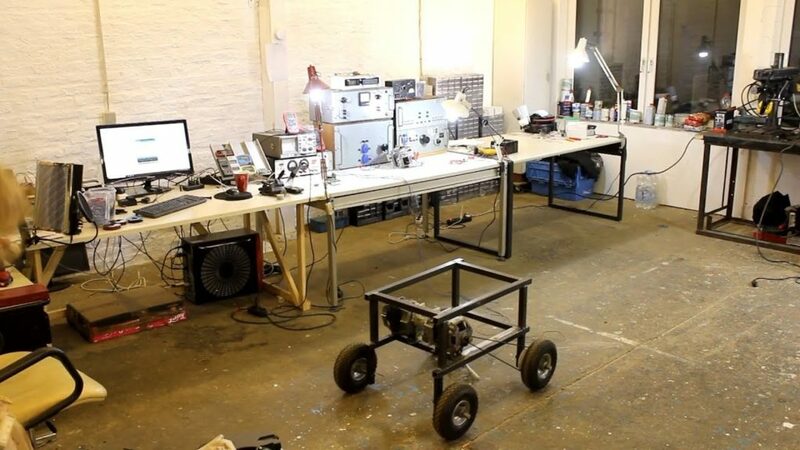 Arduino Blog » Washing machine motor robots! Powering small robots could be considered the specialty of Arduino boards, but what if you want to control something much bigger? There are, of course, ways to do this, but larger motors are naturally more difficult to source. This hasn’t deterred YouTuber The Post Apocalyptic Inventor, however, who has been exploring the use of European-style washing machine motors to drive a large steel tubing robot chassis. 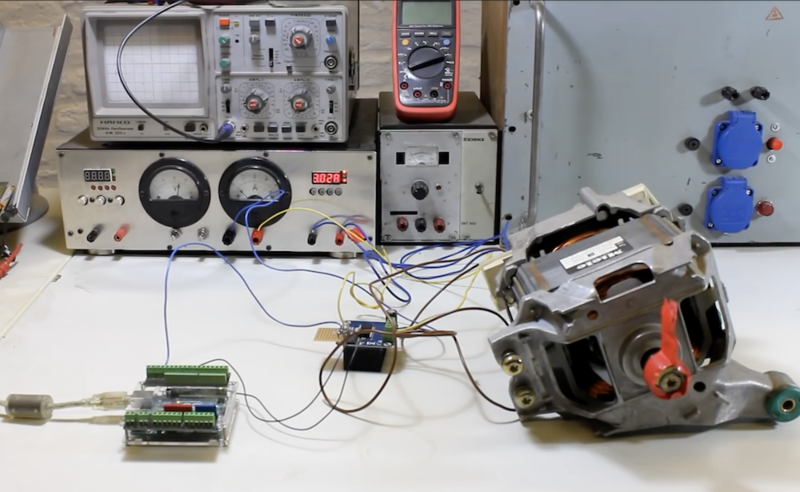 While the project is not yet finished, he’s turned to an Arduino Uno for experimental control along with a variety of other components to provide the proper power. Be sure to check out video below of this robot-in-progress if you’re interested in “beefing up” your next project!